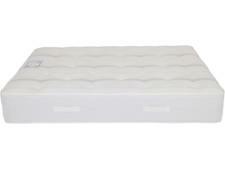 Myers Boston Backcare 1000 mattress review - Which? 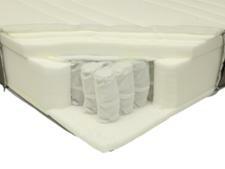 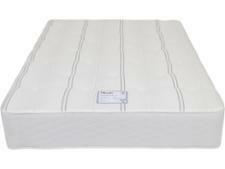 The Myers Boston Backcare 1000 mattress is a traditional pocket sprung mattress at a reasonable price. 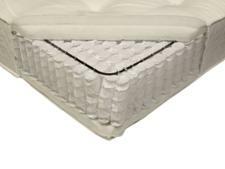 Unlike with many modern mattresses, both sides of this one are suitable for sleeping on, and it doesn't contain any memory foam. 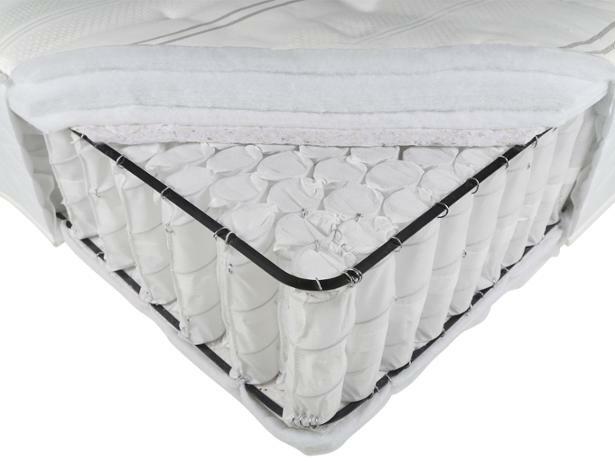 But that doesn't necessarily mean it's any good at providing long-lasting support for your spine. Read our Myers mattress review for our expert verdict.